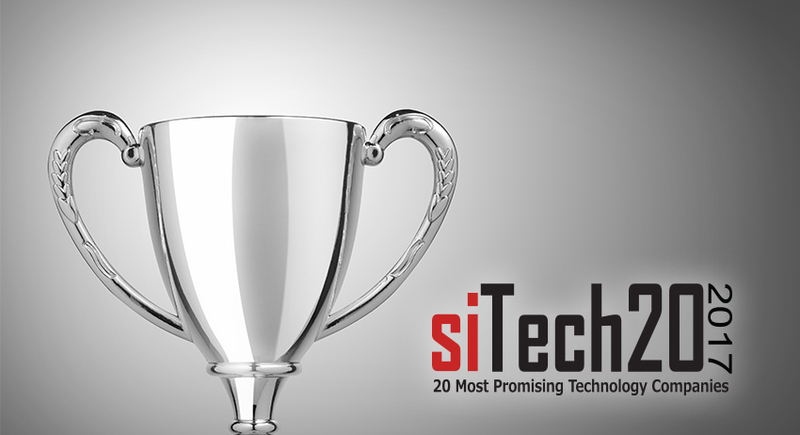 SANTA CLARA, California – May 11, 2017 – Digital solutions provider Infostretch has been named one of the 20 Most Promising Technology Companies of 2017, according to SiliconIndia Magazine’s siTech20 list. This prestigious list represents the most dynamic and innovative technology companies founded and managed by Indians in the U.S. The annual list of 20 Most Promising Technology Companies is selected by a panel of experts comprised of CEOs and CIOs of public companies, VCs and analysts, including SiliconIndia Magazine’s editorial board. 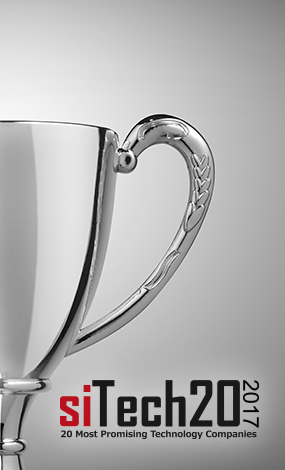 The selection of Infostretch for the siTech20 list was based on the company’s exemplary performance helping enterprises execute digital strategies.